We are a small, independent company specialising in Hymer motorhomes and Eriba caravans, working from our home premises in North Lincolnshire. Our motorhomes & caravans are generally available to view 7 days a week so if you see a motorhome or caravan you want to come and view just give us a call. 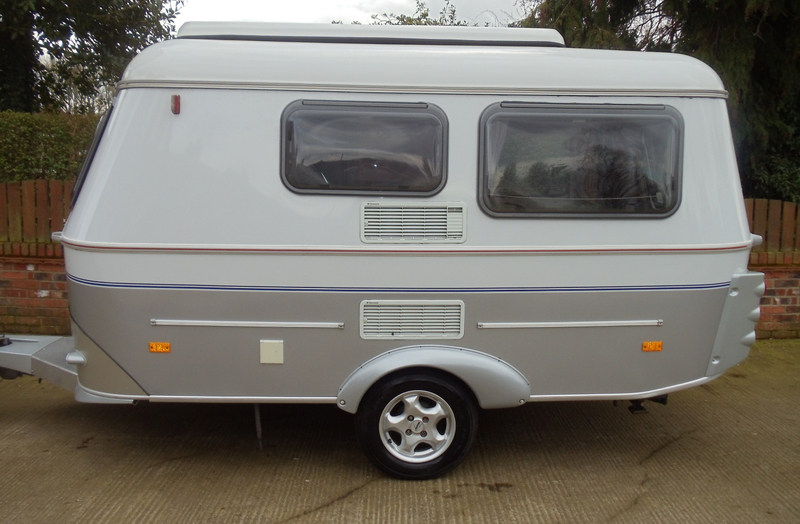 We endeavour to stock only quality motorhomes & caravans which we hand pick ourselves. We do not keep a large stock. Our stock changes on a regular basis and our website is always up to date so please check back if the Hymer or Eriba you are looking for is not in stock. Take a look at our motorhomes and caravans available right now!